Happy first day of Spring! Tune in to our video about what we do when you bring your car in for a check up after the winter months, and learn about brakes and why its important to pay attention to signs of wear. Have a great week! Give us a call if you are ready to bring your vehicle in for brakes or a check up! 913-764-9680. An All Tune and Lube brake service is more than just a brake service. 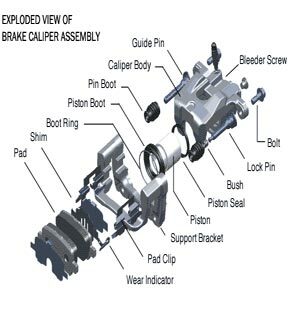 It's a accident prevention program using quality brake components and experienced technicians that enhances the reliability and longevity of your vehicle. 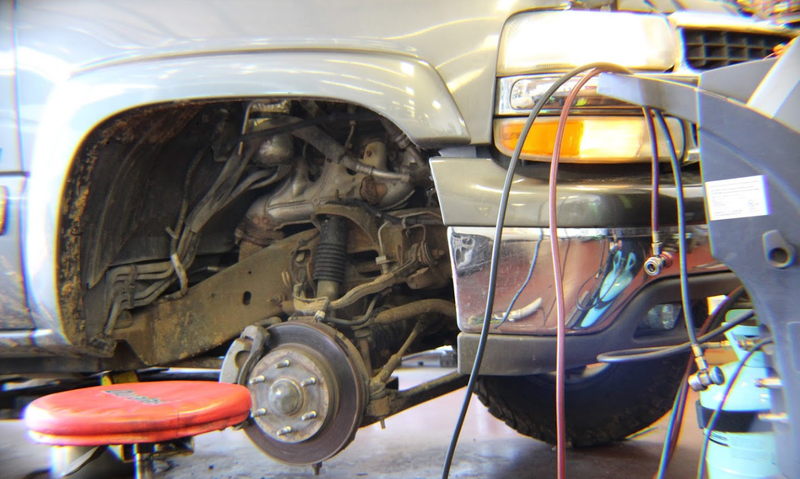 Brake inspections should be part of your vehicle's ongoing maintenance, helping to ensure its safety and reliability. We recommend that you have them inspected at least once a year.